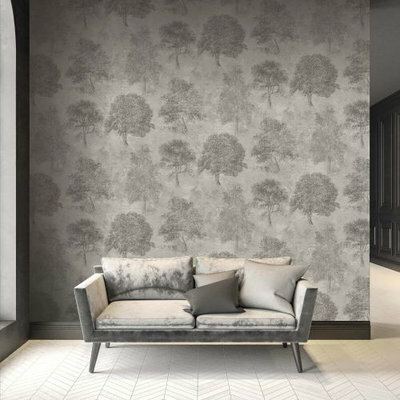 With a wealth of experience, Tim Wilman brings us a new and innovative wallcoverings company, SketchTwenty 3. 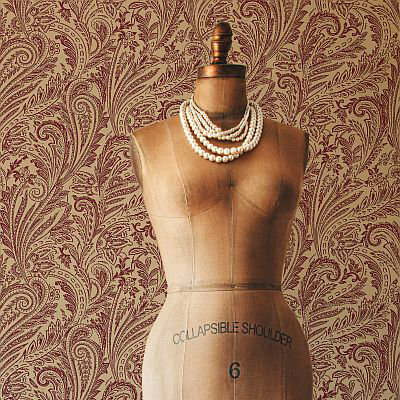 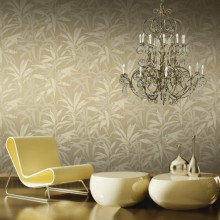 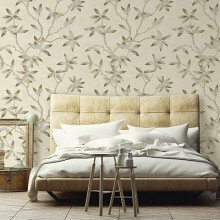 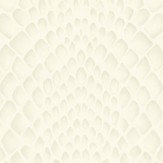 A fashionable range of wallpapers featuring contemporary designs, with co-ordinating plains and textures. 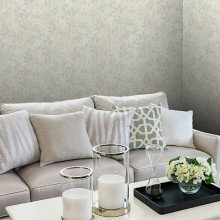 Designs include trailing palms, grand damasks and geometric patterns, in a range of subtle and versatile neutrals, including some stunning beaded designs and metallic inks and textures..
A smart collection of designs, reflecting the smart but classic style of Savile Row tailors. 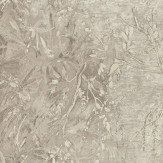 A range of pinstripe style stripes and textured plains with some bold square trellis beaded patterns and just the one classic rose floral, flock paisley and damask designs. 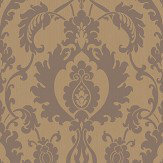 In a neutral selection of cream, mocha, grey and teal shades. 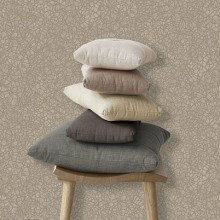 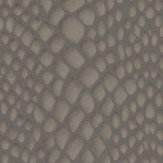 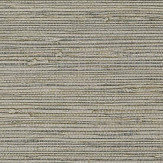 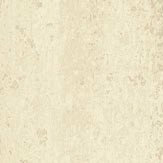 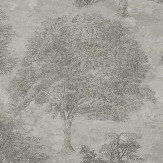 A beautiful collection of subtle tonal and textural designs, perfect of city living and contemporary homes. 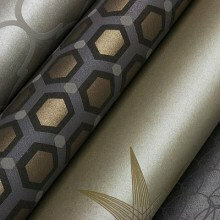 With rich metallic and bead designs and a sophisticated colour palette to bring a touch of luxury to your room. 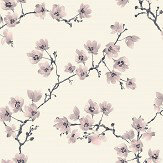 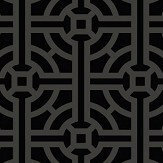 A beautiful range of traditional wallcoverings with an oriental theme, Chinese toiles, trellis and cherry blossom designs. 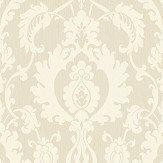 In a range of neutrals, with bold orange and emerald green highlights - a collection for every room and every season. 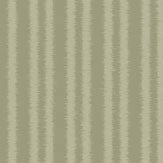 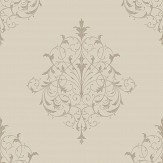 A traditional and classic collection of wallcoverings, designs include toiles, damasks, and co-ordinating stripes, scrolls and tile and fabric effects in a small palette of colours, making them perfect to use together to create a unified look. 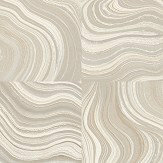 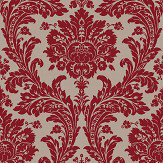 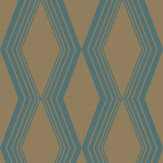 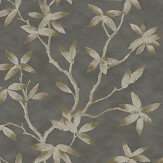 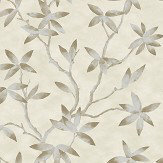 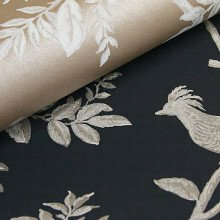 Metallics inks and flock patterns are also included in this classic but modern collection. 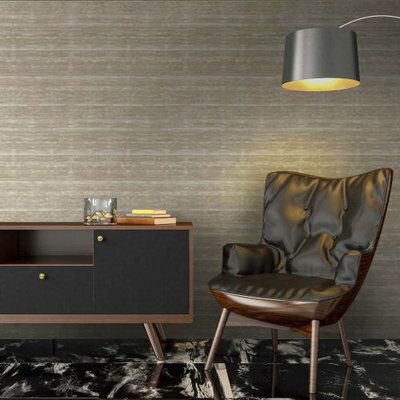  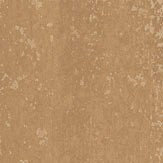 A beautiful collection of high quality wallcoverings with an emphasis on neutral colours: mocha, cream, olive, charcoal and a deep shade of petrol blue. 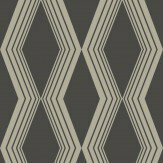 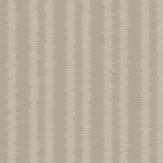 The subtle strié stripe effects, and hand painted look trails, complement the lustre inks used throughout. 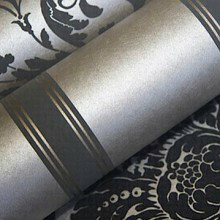 Perfect for that stunning boutique hotel look, in your very own home.